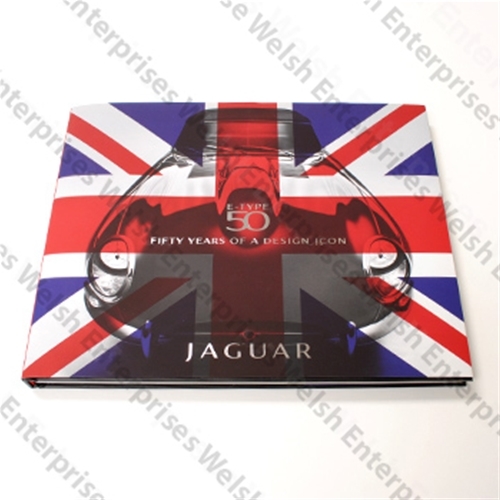 144 page hardbound book from the Jaguar Heritage Trust about the Jaguar E-Type. This book includes previously unseen photos and documents along with interviews and newly commissioned photography. 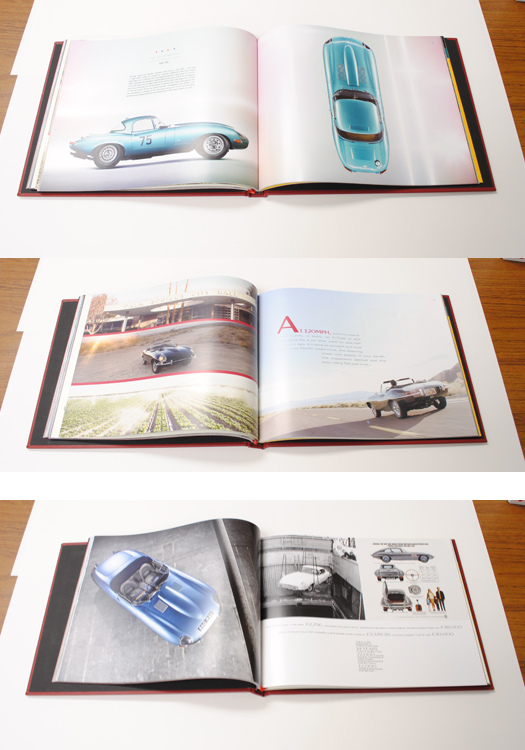 This book is already a collectors item and should be on every E-Type owners bookcase.